Are you buying or selling commercial property in Metro Atlanta or North Georgia? You deserve the best commercial building inspector for your investment, and Georgia State Inspections is here to serve you! Georgia State Inspections delivers Property Condition Assessments custom-tailored for each client’s specific needs. Our commercial inspections range from a basic exterior inspection to a detailed inspection including a systems and equipment condition assessment. This inspection covers your exterior components including Property, Walls, Roof, Electrical, Heating & Air. Your results will be provided in an ASTM formatted report. We’ll provide a Property Conditions Assessment using ASTM E2018-15 Standard of Practice. This inspection reviews Property Conditions, Structure, Systems and includes a Component Survey. With an extensive background in site development, structural foundations, framing techniques, electrical, plumbing, heating, A/C, plumbing, and roofing, our experts at GSI will deliver the most comprehensive analysis for your commercial inspection. 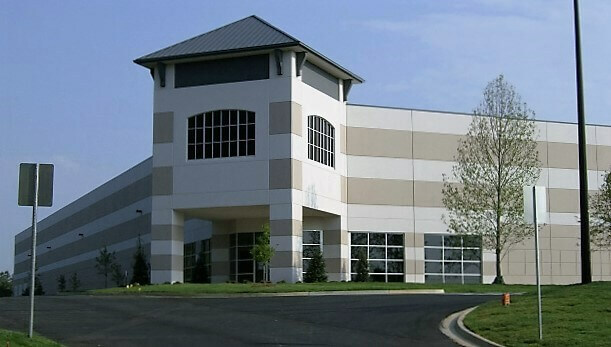 Hire GSI to inspect your new commercial property before your builder does a final walk through. 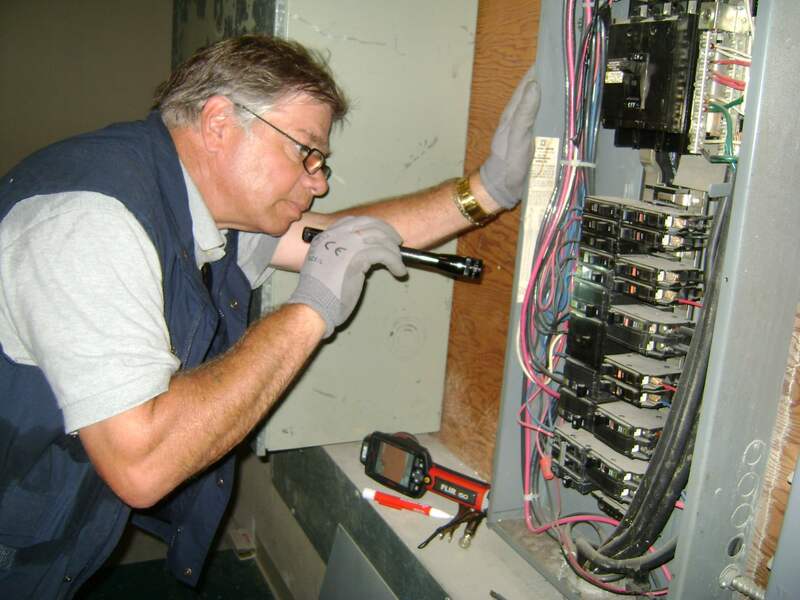 A competent and thorough inspection is critical to having a successful investment. We’ll make sure all work is properly completed and up to code, and provide you with an objective, honest report on your new construction. We’ll explain any issues we find and give you a report you can review with your builder. Most banks require Loan Draw Inspections on new construction loans to make sure your contractor is on track and finishing work before releasing funds for the next phase of your project. These inspections are meant to reduce lending risk while gathering accurate information on your new construction project, ultimately saving you time and money. Georgia State Inspections is experienced in performing draw inspections and we’d like to help you with yours in the Metro Atlanta area! Radon is a dangerous naturally occurring gas that can cause health problems in high concentrations. Ask us to test your property for radon at your inspection. We use Infrared Thermal Imaging at all of our inspections to uncover issues undetectable to the naked eye. This advanced technology allows us to reveal unseen aspects of your property that may indicate past damage or vulnerability to future damage. Georgia State Inspections uses a drone to gather aerial images of your commercial property, providing you with a comprehensive view of your investment. Visit our Home Inspections page to learn more about these services! Create Request List Feature (CRL): The CRL feature is unique to HomeGauge Software. This interactive tool allows you to review and make notes on any issues we find, and then share what actions you’d like to take with your agent and seller. The CRL tool simplifies communications in the negotiation process and smooths the path towards closing.